1. The outer layer of cells of the spore-containing capsule of a moss. 2. The layer or one of the layers of cells in the capsule of a moss surrounding the spores. 2. In certain lichens, a layer of cells that surrounds the fungal apothecium. To reject; to deny, to disprove. Exhibiting or characteristic of athetosis; such as, "athetoid children" or "athetoid movements". 1. A collection of books or treatises, a library. 3. A catalog of books. 4. The Scriptures, the Bible. A reference to books belonging to a library. 2. Of or belonging to a library or a librarian. 1. A small retail shop that specializes in gifts, fashionable clothes, accessories, or food, for example. 2. A small shop located within a large department store or supermarket. 3. A small business offering specialized products and services. 4. Etymology: from Old French botique, "small shop"; from Old Provençal botica, from Latin apothca, "storehouse". 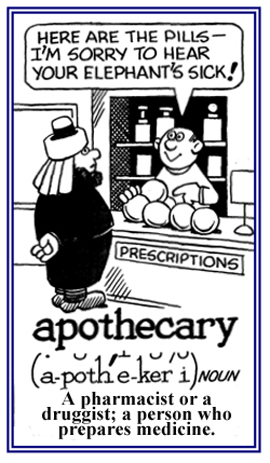 Related to the etymological origin of apothecary. A plant with closed spherical ascocarp.